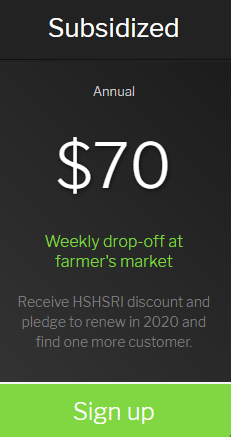 HSHSRI Sign Ups are Active! 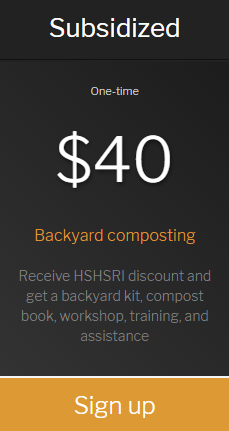 Not sure which composting service is right for you? 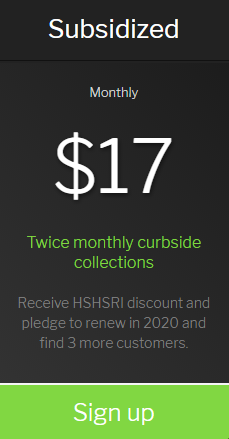 Want to adjust the collection frequency? 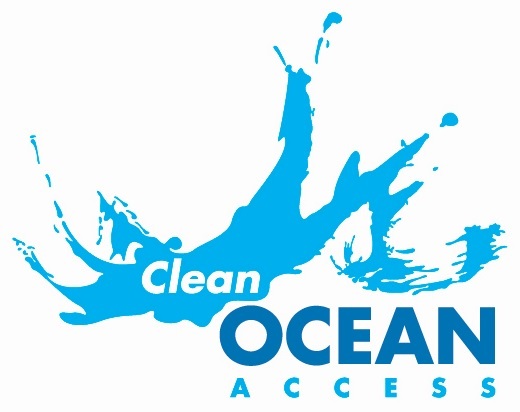 ﻿Visit our full menu of options online or email us at: info@cleanoceanaccess.org. 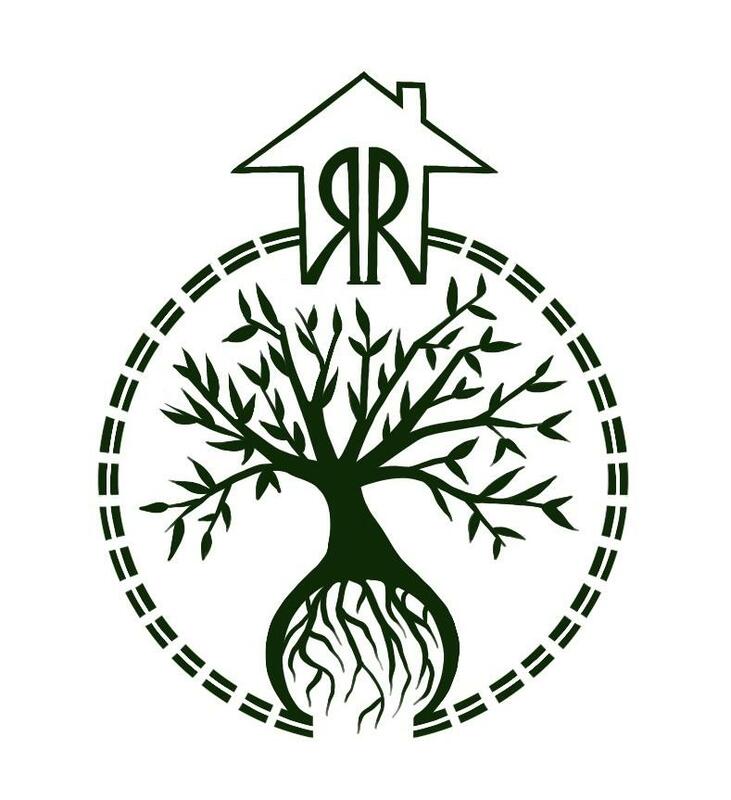 "The Rhodeside Revival crew has been responsive and flexible with timing, waste pick up, and delivery of buckets. 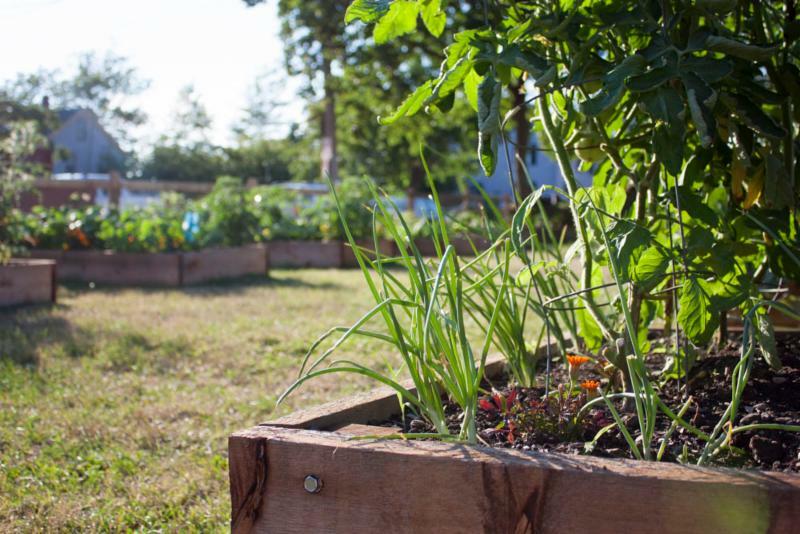 Gone is the disgusting job of dealing with our own compost and the guilt of sending food waste to the landfill! 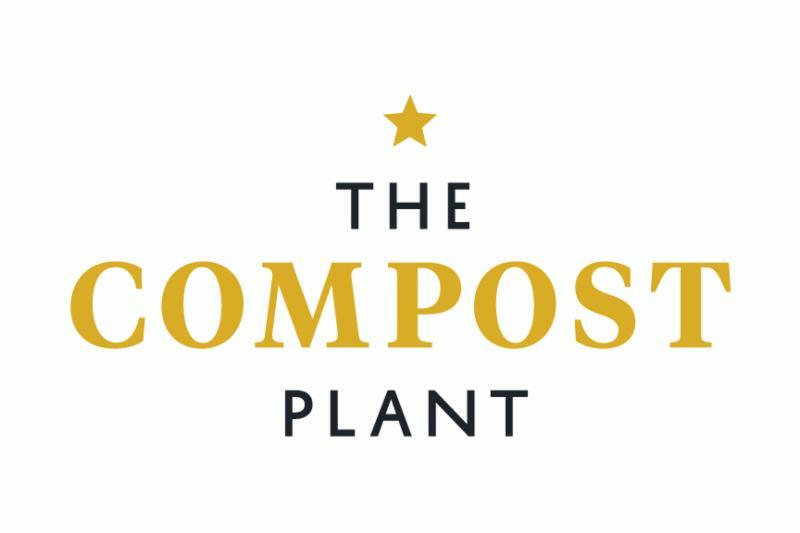 We couldn’t be happier with the service and we are looking forward to watching composting grow in our community." What started as a simple discussion about a community farm between a coalition of island organizations, informally known as Island Commons in 2008, has since transformed into a grassroots movement led by Aquidneck Community Table (ACT) that connects, enhances, and educates the public about the importance of growing and strengthening our food system. 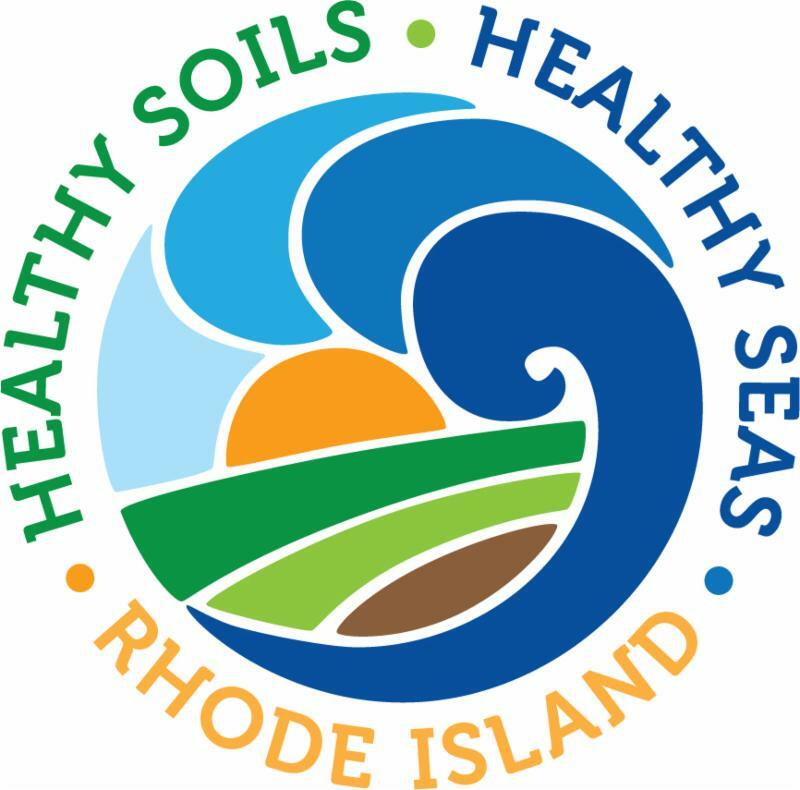 Healthy Soils, Healthy Seas Rhode Island (HSHSRI) is excited to present a film screening of "Wasted! 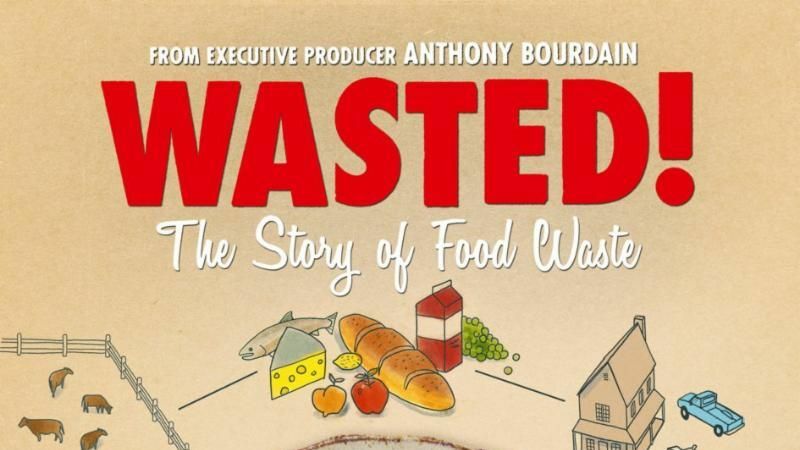 The Story of Food Waste" at Jane Pickens Theater on Monday, April 1st. 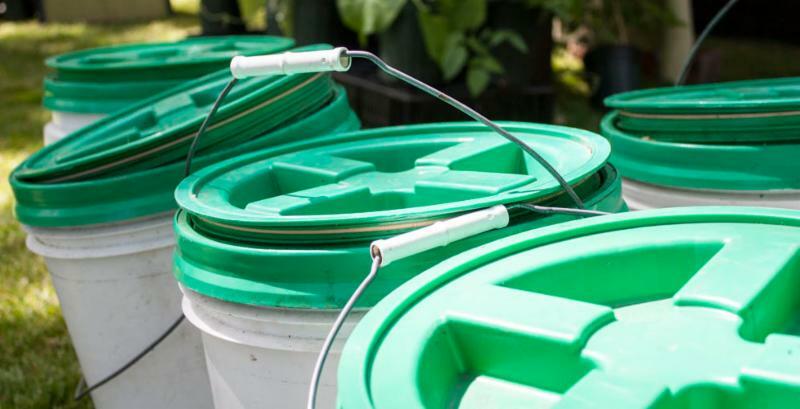 It may be April Fools, but food waste is no joke! HSHSRI members receive a $5 discount on 1 movie ticket! Just enter your unique 5-digit customer number as the promo code upon check-out.